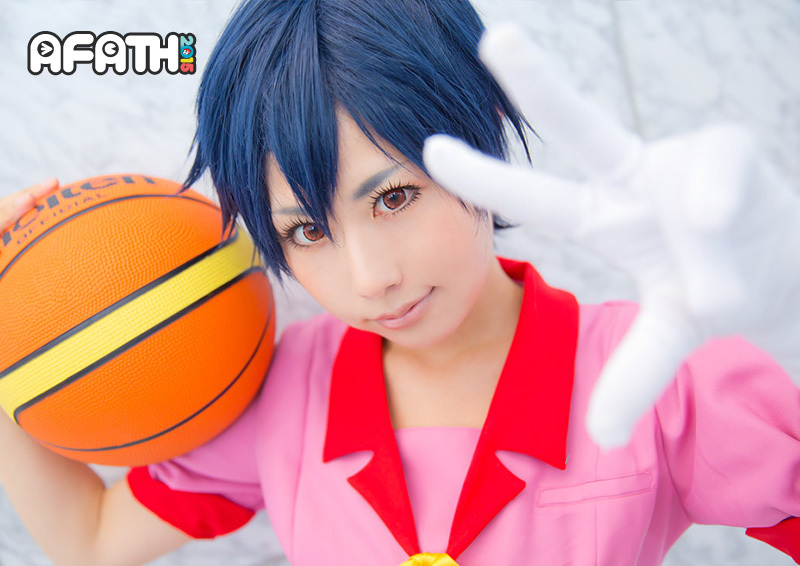 Hailing from Japan, Hatomune’s refreshingly natural boyish looks and androgynous charms allows her to pull off character portrayals like Kagamine Ren from the Vocaloid series and Araragi Karen from the Bakemonogatari series. 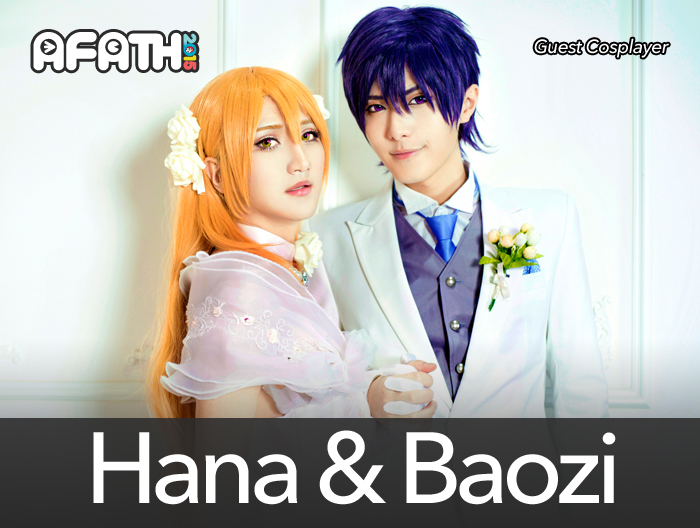 Besides cosplaying, Hatomune is also a passionate fan and student of photography. 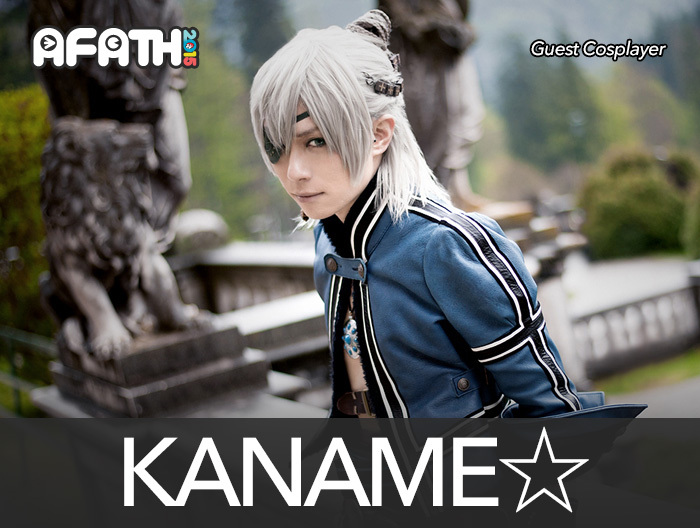 Come see what surprises she has in store at the very first AFA Thailand.